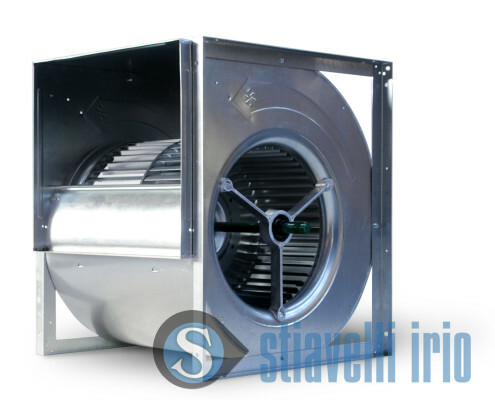 Exhaust Fans, Blowers, Centrifugal, Axial fans for Air attractions, Wind tunnels VWT, Air Supported Structures, Air Domes. Fumes Extractors. 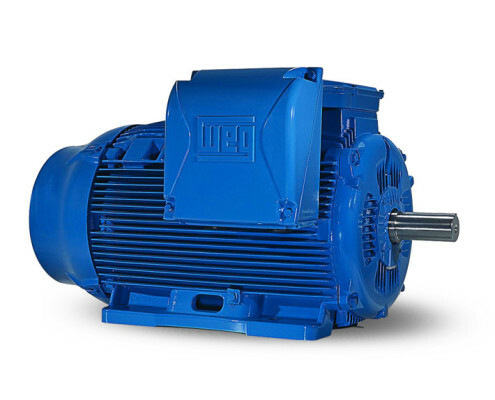 Industrial fans and electric motors are often employed in the entertainment industry. The Leisure Industry includes amusement parks, theme and game parks and sport structures. 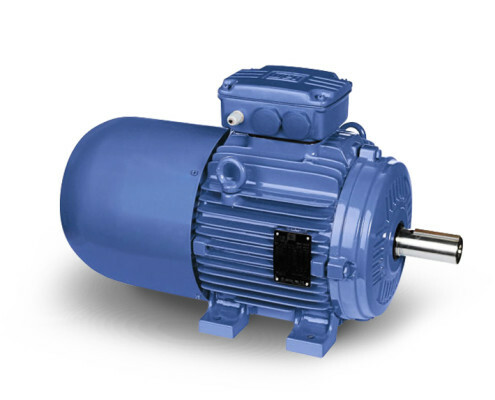 Centrifugal fans, blowers and axial fans have a wide field of applications directly, on devices and attractions. 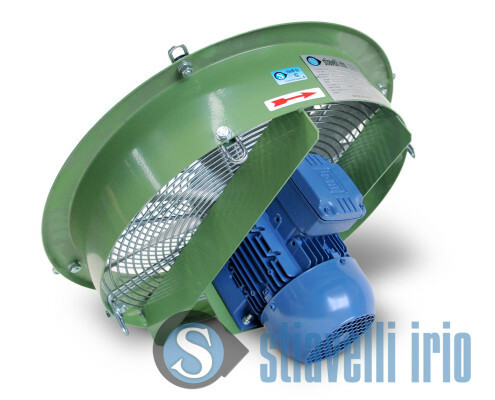 For example, exhaust fans are requeired for domes, arenas and theatres. There is an incredible variety of applications and these are increasing day by day, thanks to a growing request of new and innovative attractions and leisure activities for holidays and free time. Air change and treatment. Leisure attractions can be placed in open sky parks like stadiums, arenas, resorts, zoos, water parks or indoor buildings, like aquariums, swimming pools, sport centers, gymnasiums, shopping centers and more, where exhaust fans and ventilation systems are employed. For example for zoos, aquariums and circuses, special air treatment plants or ventilation system with heaters or coolers may be requested for environmental conservation. Air domes. Itinerant structures like circuses and shows or permanent structures like tennis and soccer courts or exposition domes require industrial fans and blowers to move warm/cold air and keep them inflated. 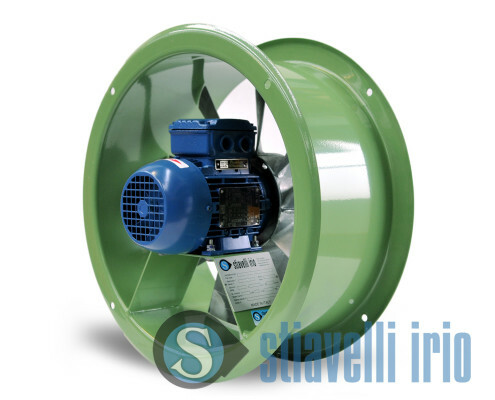 A common application for industrial fans is the pressurization duty for pressostatic baloons to play tennis indoor in winter or raining season. Due to continuous duty, an energy-efficient solution is preferred. Sky diving simulators, Sport simulation. Sport activities require specific simulators for training as sky-diving. Very interesting is the solution for sky-diving in a portable configuration, which make a show easy to be performed everywhere. 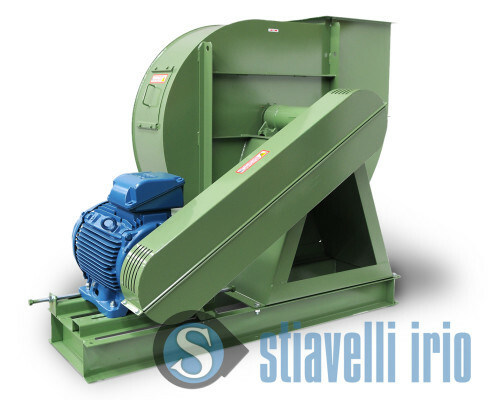 Therefore, industrial fans and blowers may be useful for the simulation of weather events such as wind, waves, rain, snow, fog. 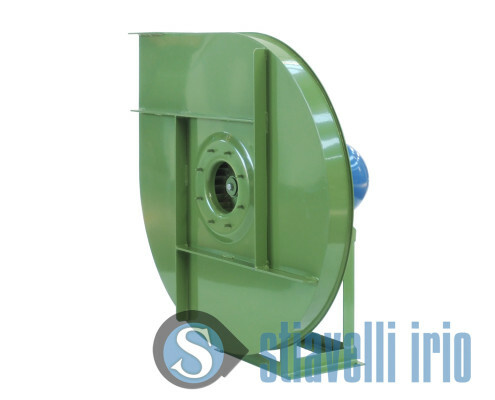 Industrial fans may be adopted as standard solutions for typical applications or for the most creative and innovative ones. 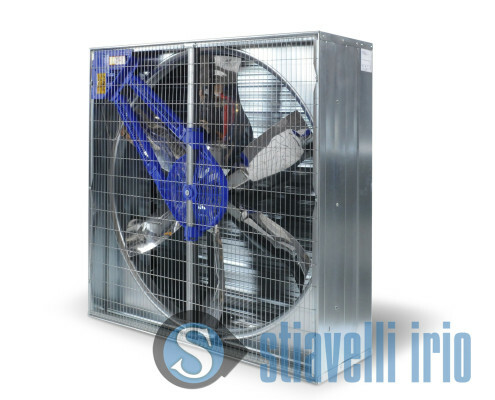 Industrial Fans are often employed in sport arenas, indoor stadiums, cinemas and theme park buildings. 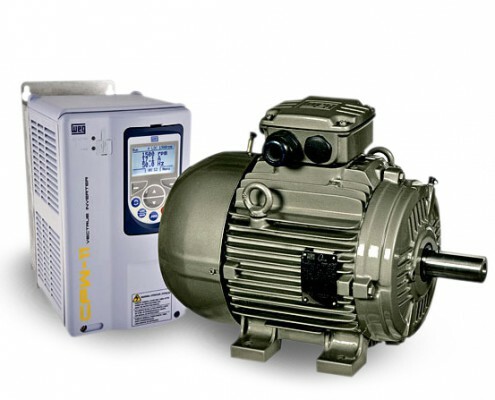 Application in water treatment and filtration systems, pumps, fans and in automation processes. Rides and motion simulators. Exhaust Fans, Blowers, Centrifugal, Axial fans for Air attractions, VWT, Wind tunnels, Air Supported Structures and Air Domes. Fumes Extractors. 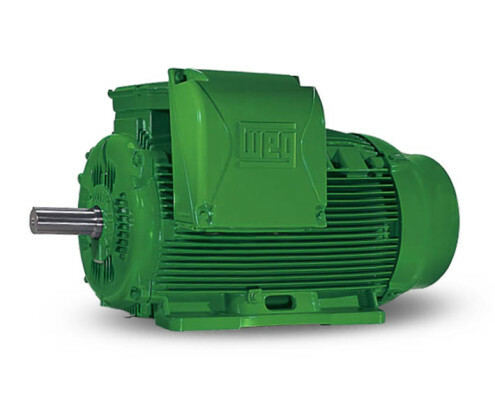 Centrifugal fans, Axial fans, Aerators, Blowers, Environmental humidity control, Vacuum machinery, Air and Fumes treatments, Air conditioning, Air barriers, Amusement rides, Roller coaster, sky diving simulators, Wind tunnels, Compressors, Gearbox, Centrifugal pumps, Cable car, Giant wheels, WEG Official Service.